The inauguration for Ruth V. Watkins, the 16th president of the University of Utah, will be held Friday, Sept. 21, 3 p.m. in Kingsbury Hall on the U campus, 1395 Presidents Circle. The event is free and open to the public. Because seating in Kingsbury Hall is limited, it is recommended that guests arrive early. Guests may form a line outside Kingsbury Hall beginning at 2 p.m. In the event the venue reaches capacity, overflow seating will be available in Gardner Hall, which is next door to Kingsbury Hall. The inauguration will also be live streamed at president.utah.edu/inauguration. The University of Utah is committed to reducing carbon emissions, as well as improving local air quality by reducing impacts from university operations and daily commute trips. Consequently, using sustainable modes of transportation to, from and around campus is supported and encouraged. The university prioritizes the safety of pedestrians and those riding wheeled devices such as bicycles, skateboards, roller skates and scooters while traveling on university premises. In an effort to keep pedestrians safe, the U is stepping up the enforcement of unauthorized vehicles on sidewalks. The number of unauthorized vehicles driving and parking on the sidewalks is creating a safety hazard for pedestrians. Drivers of vehicles accessing sidewalks are required to have sidewalk permits. Operators driving or parking on the sidewalks without such permits will be fined $75 for the first offense and $150 for subsequent infractions. Click here to read more on pedestrian safety on campus. 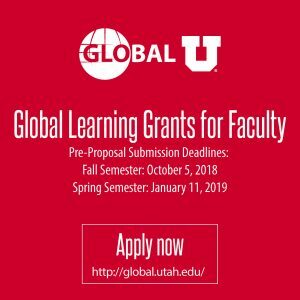 The Office for Global Engagement is requesting pre-proposals for the Global Learning Across the Disciplines (GLAD) Grants offering up to $10,000 for faculty teams to internationalize the curriculum by developing global learning outcomes and an assessment process. Global Learning is defined as “the knowledge, skills, and attitudes students acquire through a variety of experiences that enable them to understand world cultures and events; analyze global systems; appreciate cultural differences; and apply this knowledge and appreciation to their lives as citizens and workers” (Olson, Green and Hill, 2006). Instructions and background information for the pre-proposals can be found here. Please carefully review the purpose of the GLAD Grants and the instructions. Resources regarding internationalizing the curriculum can be found here. Two projects are funded each semester. 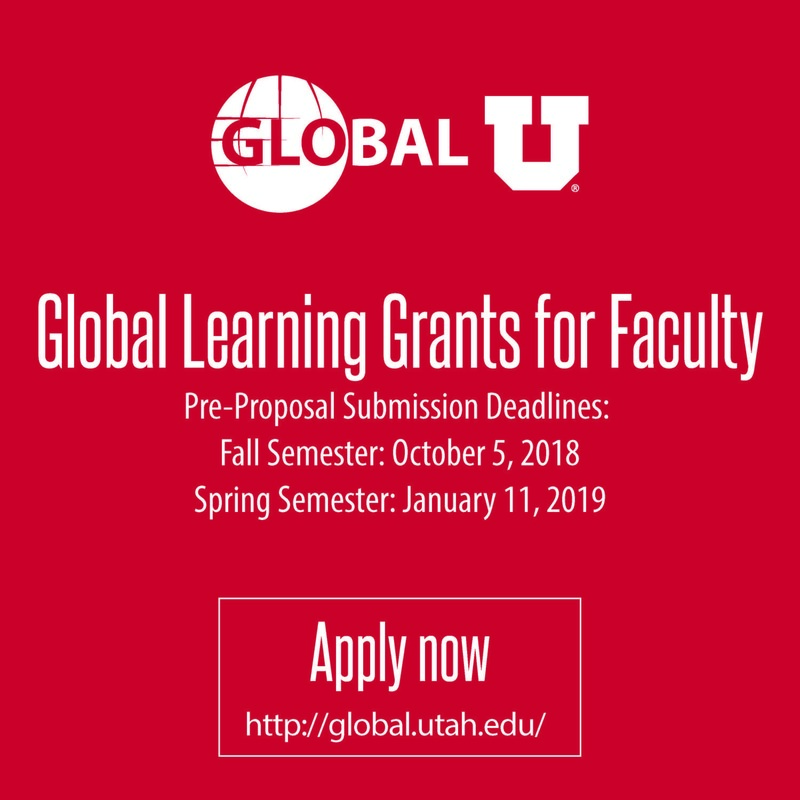 If you have any questions or would like to receive feedback on your proposal idea, please contact Sabine Klahr, associate chief global officer, at 801-587-8888 or s.klahr@utah.edu. 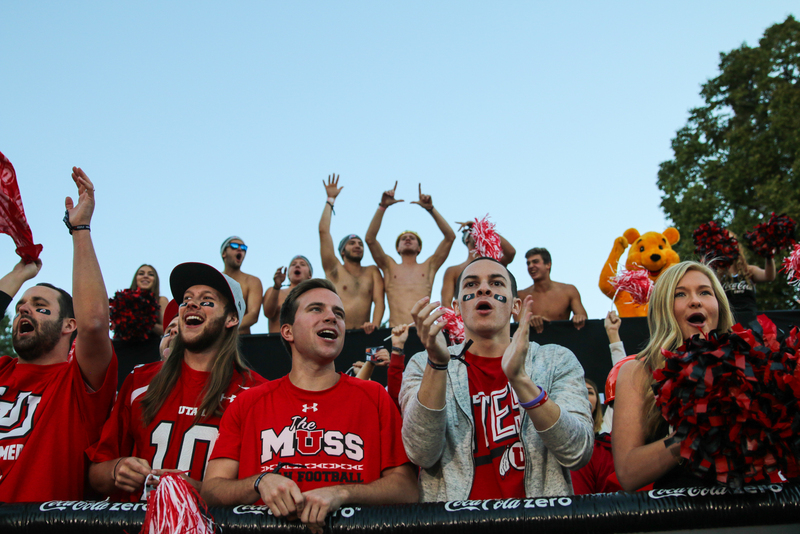 It’s almost game day, so to help you have the best season ever, we’ve put together our top tips for making the most of game day, starting with getting to the stadium for free with no traffic or parking hassles. 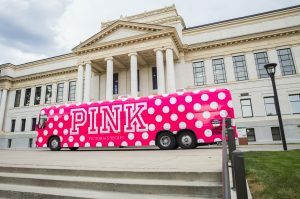 This Friday, Sept. 14, the polka dots will again roll through campus as the PINK Bus makes its way to the Campus Store for a special retail engagement. Ladies tops, pants, PJs, loungewear and accessories will be available, all Utah-branded and fresh off the line from PINK’s fall collection. 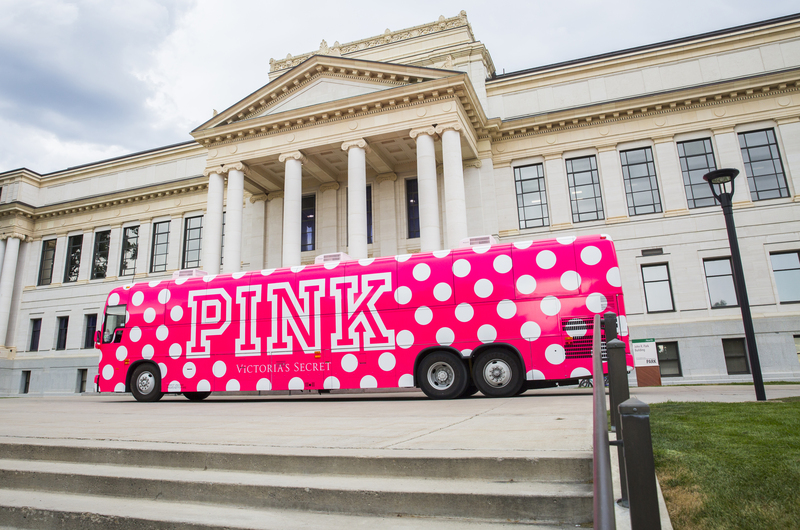 The PINK bus will open its doors at 10 a.m. and hosts will welcome you to a truly one-of-a-kind shopping experience. The bus will be staged on the east side of the Campus Store until 4 p.m. on Friday, so come early before inventory sells out. Hoping to raise $1 million for cancer research, this third leg of the Coast2Coast4CancerRide will begin Sept. 11 at 6:30 a.m. 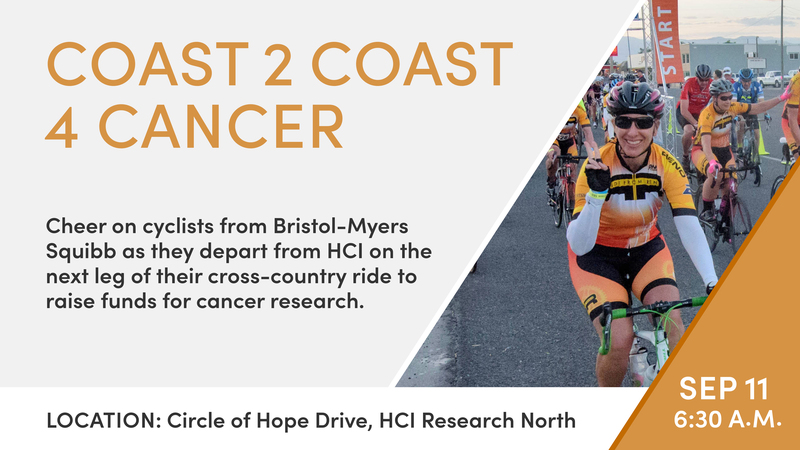 Departing from the Huntsman Cancer Institute, Research North, 15 cyclists from Bristol-Meyer Squibb will pedal out to a cheering crowd of well-wishers. Riding from sunrise to sunset, this team will begin in Salt Lake City and arrive in Denver on Sept. 13. The festivities will begin at 6:30 a.m. when the riders arrive. Michael Deininger, professor and chief of hematology and hematologic malignancies in the Department of Internal Medicine at the Huntsman Cancer Institute and a recent V Foundation award recipient, will be present to talk about cancer research. The Wellness Center will be providing early morning chair massages to start the day off right. 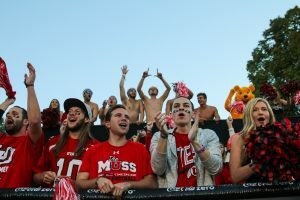 And Swoop will be there to pass out cowbells and pompoms to attendees and lead the cheer as the riders get on their way. 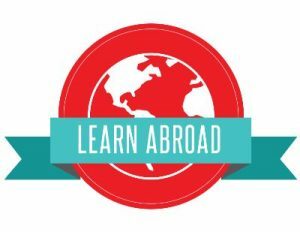 To join this free event, supporters are welcome to join in by arriving at the Huntsman Cancer Institute, Research North before the riders depart at 7:30 a.m.
Learning Abroad is looking to do a Diversity Abroad panel this year as part of International Education Week (Nov. 12-16). We aim to highlight the perspectives and accomplishments of the U’s diverse faculty and staff who have gained international experience through study, research, teaching, and/or work/internships. If you are interested in participating in this event as a panelist, please click this link to fill out a short sign-up form. 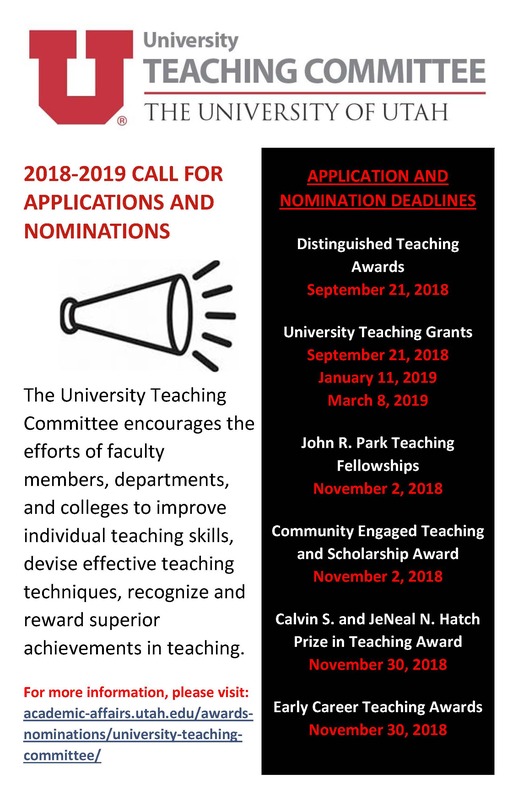 The Distinguished Teaching Award recognizes significant contributions to the teaching mission of the University of Utah. Up to five faculty members will be recognized as outstanding teachers with a base salary increase of $5,000. Up to three awards may be given to faculty members in the tenure-line and up to two awards may be given to faculty in the career-line. 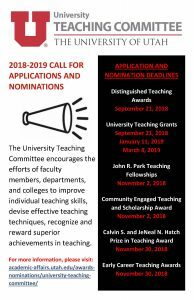 For the purpose of selecting award recipients, the Distinguished Teaching Committee will be split into two subcommittees with no overlapping membership. One subcommittee will consider nominations and make selections of tenure-line faculty for awards. The other subcommittee will consider and select those in the career-line for awards. To be eligible, faculty must have completed eight or more years of teaching service at the University of Utah. The awards will be announced in December 2018. Awards are made to faculty to undertake projects that will enhance their teaching or the curriculum in which they teach. Tenure-line and Career-line faculty are eligible to propose individual and group grants. 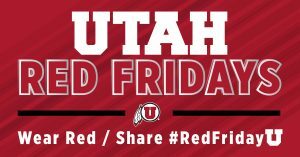 Preference will be given to applicants whose primary professional affiliation is as faculty at the University of Utah. Awards are made for amounts up to $3,500 for individuals and $7,000 for groups for items such as equipment, supplies, or travel where appropriate (see our website for detailed instructions). Employee Appreciation Day is fast approaching—have you ordered your department swag? University Print & Mail is ready to help you design your department or organization’s customized promotional items, from office supplies to water bottles, totes and other fun giveaways. If you can think it, Print & Mail can create it. In addition to standard promotional fare, specialized items such as umbrellas, blankets, hats, shirts and other apparel are also available. Some items can take five or more weeks for production and delivery, so order now at printandmail.utah.edu to ensure your items arrive in time for Employee Appreciation Day, which takes place on Thursday, Sept. 27. University Print & Mail is your ongoing resource for customized promotional items any time of year. Contact Print & Mail for a custom quote at 801-581-3947 or email roger.king@utah.edu. Now is your chance to be crowned as the royal you always knew you were born to be. 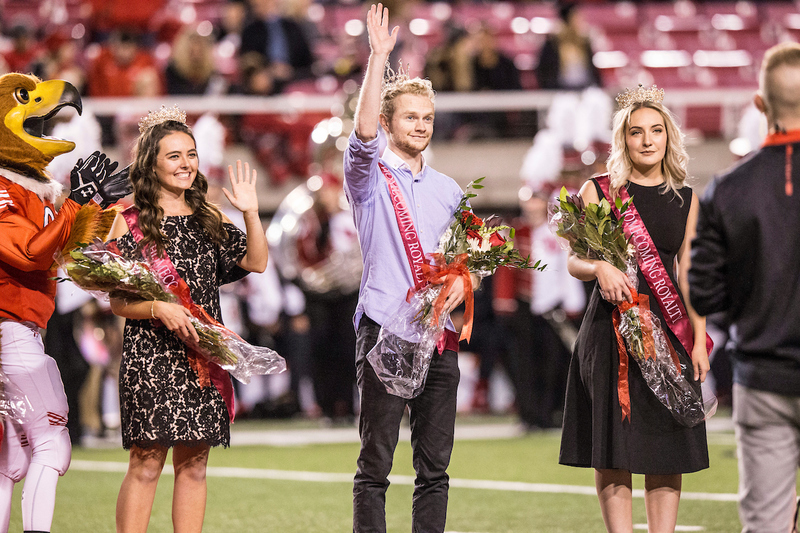 Our royalty may not get a tiara or a scepter but the five members of the court will each receive a $1,000 scholarship for the spring semester. Applications are due Monday, Sept. 10, 2018, by 5 p.m. by clicking here. This longstanding tradition recognizes just a few of the many outstanding students at the U’s Homecoming celebration. The Homecoming Royalty Court’s five students will represent the university and student body at various events throughout Homecoming Week. Starting Monday, Oct. 15, 2018 and concluding Saturday, Oct. 20, 2018, at the football game. All applications or nominations will be reviewed by a selection committee composed of University Alumni, selected members of the Student Government Executive Branch, and U faculty/staff. All further instructions can be found on the application. NOTE: Those who have already earned a scholarship through the Alumni Association are not eligible to receive the scholarship. Apply now to be a faculty/staff partner for the Spring 2019 Alternative Breaks program through the Bennion Center. 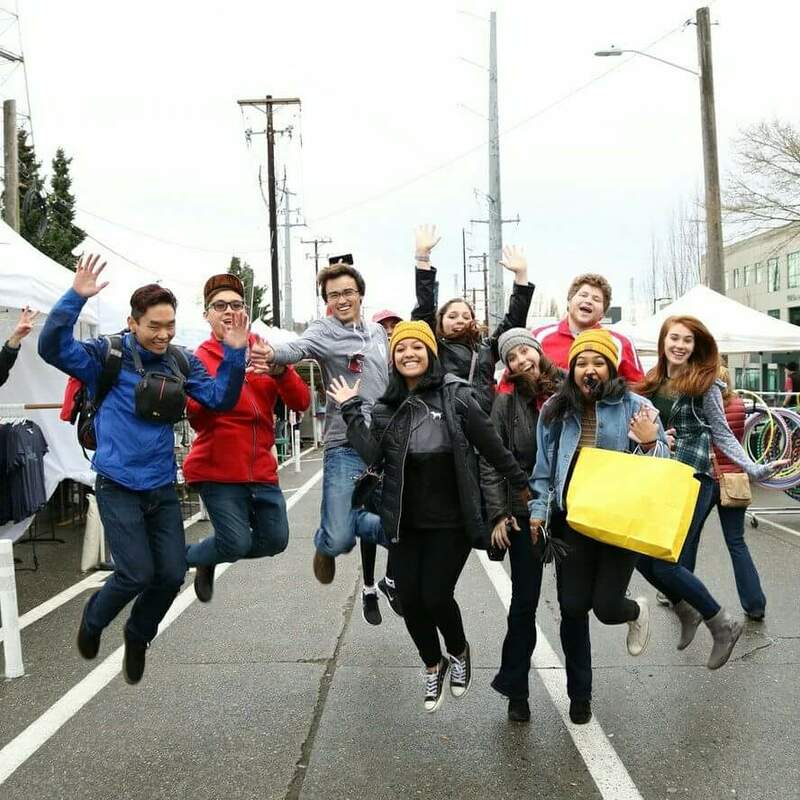 Faculty and staff are eligible to travel with Bennion Center students on one of 12 trips throughout the western U.S. or Vancouver, Canada during Spring Break 2019. Faculty/staff travel at no cost and time away from the office does not count against vacation days. 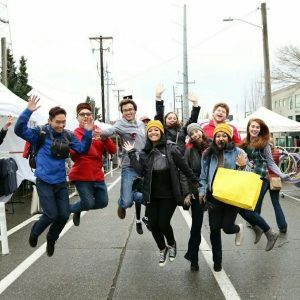 You’ll work with a student site leader as a trip co-planner and have the opportunity to learn and serve in areas such as animal advocacy and rehabilitation, community health, hunger and food justice, empowering at-risk youth, LGBTQIA and human rights, immigration, women and poverty, marine conservation, homelessness and urban environmentalism. 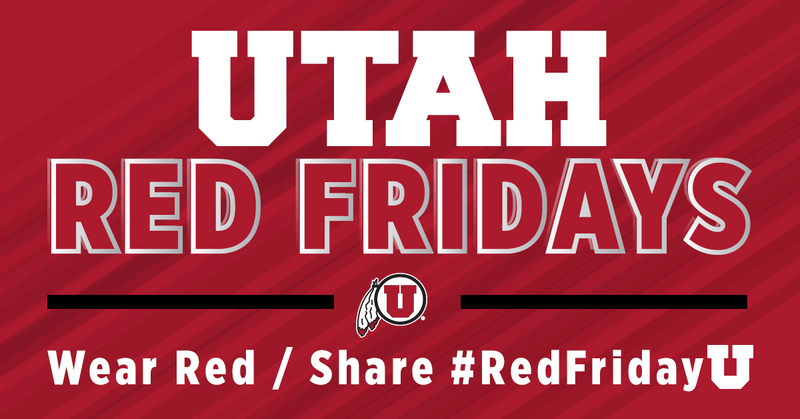 Wear your red on Fridays and share your photos flashing the U and don’t forget to use #RedFridayU. 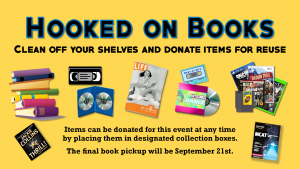 As part of the Employee Appreciation Day on Sept. 27, 2018, the Marriott Library organizes the “Hooked on Books” book and media giveaway. However, in order to accomplish this, we need donations of materials to give. 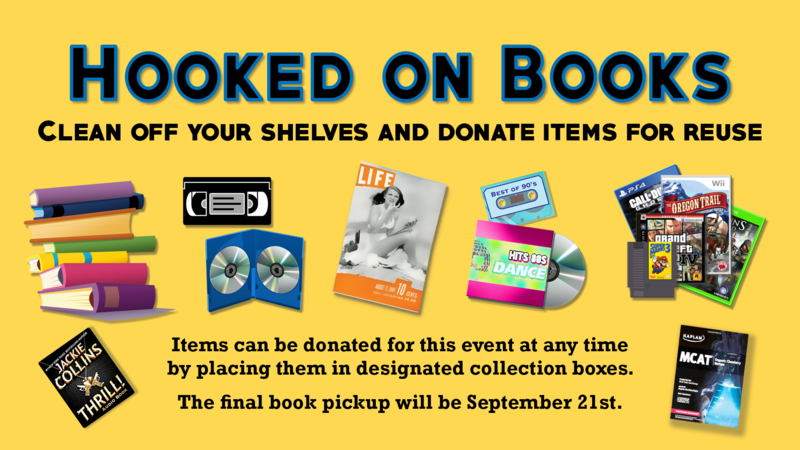 We are soliciting donations of books, DVDs, CDs, Blu-ray, video games, board games or any other type of physical media. Please use this as an opportunity to declutter your collections, and pass these items on to other staff members who will enjoy them. Donation bins are located in seven places across campus and downtown. The last collection date will be Sept. 21. Please consider donating; it’s an excellent way to de-clutter your home and office. UTech, the Campus Store’s technology department, is offering a free pair of Beats headphones when purchasing a Mac or iPad Pro. This is an amazing offer, perfect for students gearing up for the busy fall season. Whether you are an incoming student buying a computer for classes or a faculty or staff member needing a tech update, this is a deal not to be missed. All products are available at UTech in the main Campus Store, as well as the Campus Store Health. Be sure to stop by and grab the products you need to jumpstart your fall semester. This offer ends Sept. 25, 2018.